Conant Smith & Morgan Gigandet claimed the Championship wins at the Centerville Saturday Night Lights. 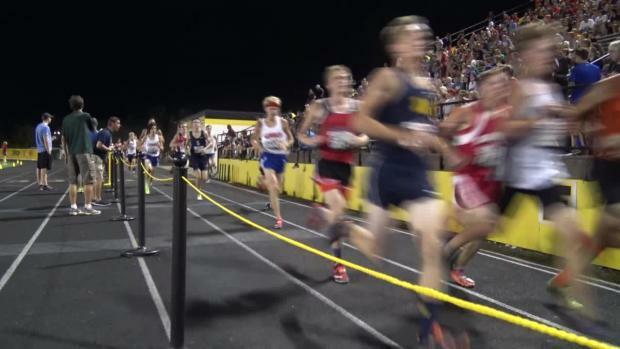 Conant Smith recorded a time of 15:14.00 at the 2016 Centerville Saturday Night Lights. Lebanon High School's Faith Duncan has her high school cross country career off to an impressive start. Westerville Central's McKenna Fry will compete for the Miami University RedHawks next year. Troy's Morgan Gigandet finished 2nd at the 2016 Centerville Saturday Night Lights. 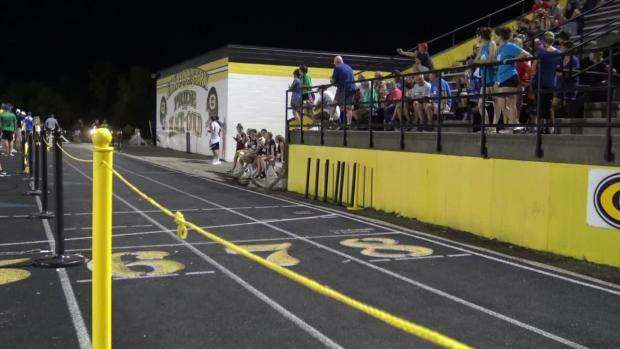 Troy's Morgan Gigandet established a new Ohio #1 time at the Centerville Saturday Night Lights. 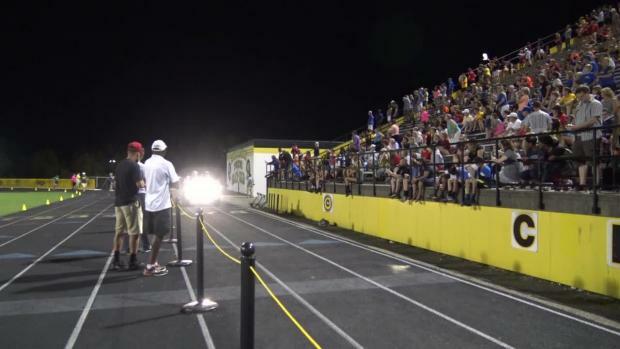 Check out the 3500+ race pictures from the Centerville Saturday Night Lights by Chris Greene. 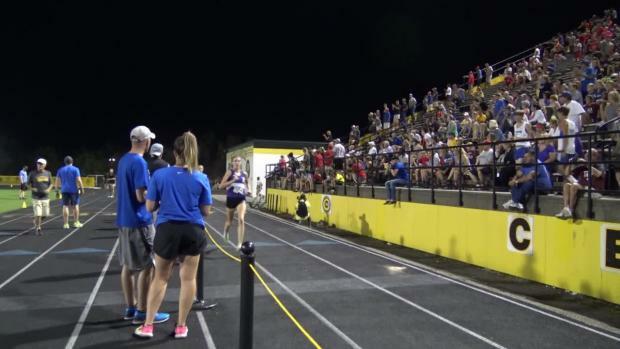 Watch race videos from the 2017 Centerville Saturday Night Lights.